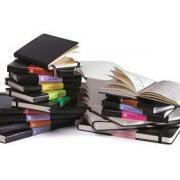 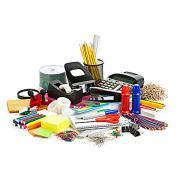 Choose from a complete range of Office Supplies and Office Stationery from our online store. 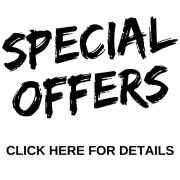 We offer nationwide next day delivery for all online purchases. 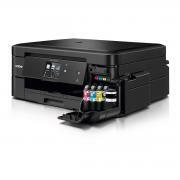 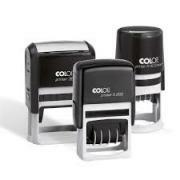 Buy your office products online at competitive prices. 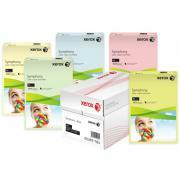 Our range includes Inkjet Cartridges, Laser Toner Cartridges, Office Printers, Copier Papers, Envelopes, Filing Products, Catering Supplies and general Office Stationery. 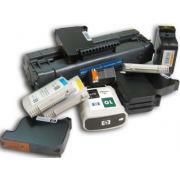 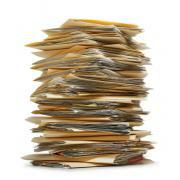 Services available: Photocopying, Digital Printing, Scanning, Soft Book Binding, Laminating and Custom Rubber Stamps.